Training users on a new platform is hard enough. Humans are creatures of habit and any change brings out fear and discomfort. When talking about training, sometimes that involves multiple applications and processes that cross multiple platforms, which increases the complexity of training users exponentially. And it also increases the end users’ resistance to the change. So how can you make the transition easier? How can you train people when necessary processes cross application and platform boundaries? Here are 3 key steps to enable your users for success when training across multiple systems and platforms. When does it need to be completed, and why? Who do you need help from, both inside and outside not only your department, but your organization? Who will be your executive-level champion to help drive home the importance of your task so others will participate? Armed with the answers to these questions, you can craft a preliminary plan to present to everyone on your team. Give your stakeholders time to review the plan thoroughly, then make any adjustments necessary based on their feedback - within reason. If you have a hard deadline, for example, due to governmental regulations taking effect, its very likely that you can’t simply extend the schedule to accommodate certain things. In this case, you may need to secure additional resources to help, or re-evaluate the total scope and determine what could be done during a second phase. An important step towards any new technology initiative should be analyzing and documenting how processes are currently performed with existing technology. The goal of the new implementation should be process improvement and efficiency gains, as opposed to simply replicating current processes on a new platform. Starting with a clear understanding of desired results is critical. To accomplish this, the analysis should not only document processes in as much detail as possible, but also reflect the business purpose it will satisfy. One technique is job shadowing, where the project team members sit with staff members to observe the work they perform on a daily basis. During this observation period, team members should ask staff why every step of current processes are being done, what the desired outputs are, and if there are other processes impacted. Involving end users right from the start creates automatic buy-in of the new platform, and users will take more ownership and pride in making sure the transition is successful. Hands-On Training - Training people by giving them actual experience in the tool they are learning tends to help the training be more meaningful and stick longer. 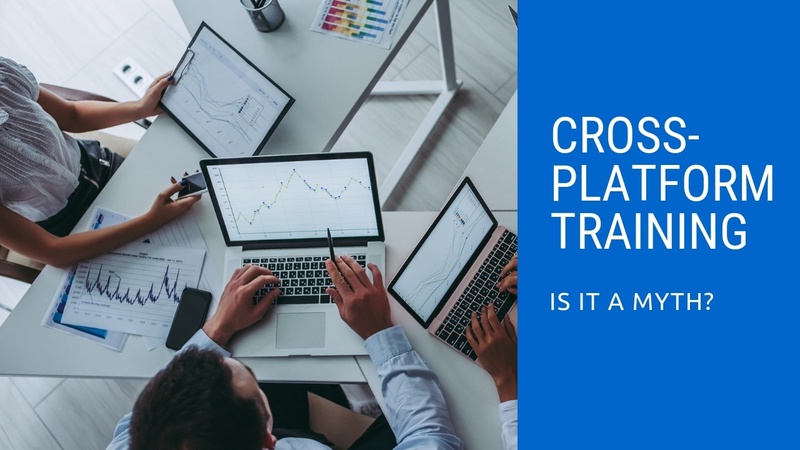 And when you can couple the training with examples from their daily work lives, you can accomplish some cross-training, not only across differing functions within the organization, but also across the various platforms and systems the organization uses. One very important caveat - hands-on training is quite different than a demonstration. How many demos have you sat through where you actually touched the product and got your hands dirty making progress? Chances are, very few, if any at all. While demos do have their place as attention-getters to showcase product benefits and use cases, they do not give anyone other than the person running the demo hands-on usage. The downside of these more traditional styles of training is that most of the knowledge gets lost shortly after the training ends, as users try to remember how to perform infrequent tasks. This is often referred to as the forgetting curve, and what it tells us is that product adoption platforms like letzNav, are critical to the success of any training program. LetzNav is enables your users to stay productive, even when they can’t remember specifics they learned in training because the they can simply ask in-app for help, and activate guided workflows, right at the point in the application where they are stuck. Contact us today for a demo and see for yourself how letzNav debunks the myth of successful cross-platform training.